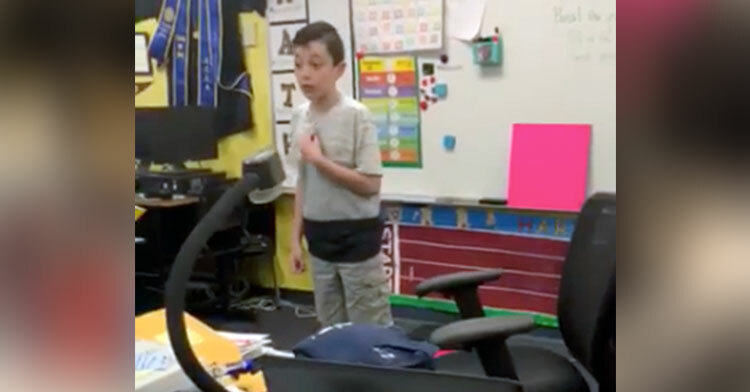 Autistic Boy Stands Up In Class & Delivers Passionate Speech That Has Teacher In Tears. April is Autism Awareness Month, so Lisa and other teachers in the Chino Valley School District are having their students decorate paper puzzle pieces to hang on their classroom doors. 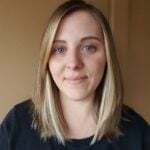 While Lisa’s students are familiar with autism and what the puzzle pieces represent, they didn’t know until recently that one of their classmates is on the spectrum. 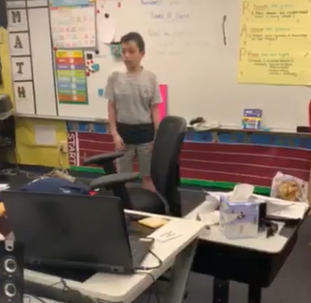 Lisa experienced one of the proudest moments of her teaching career when on April 4, a boy named Rumari asked if he could say something to the class. His brave revelation — and what followed — left her in tears. Rumari described his quirks and differences, encouraging his peers to help autistic people “feel like a somebody.” Lisa was so captivated by the speech that she only managed to record the last bit. But that was all she needed to drive Rumari’s message home. 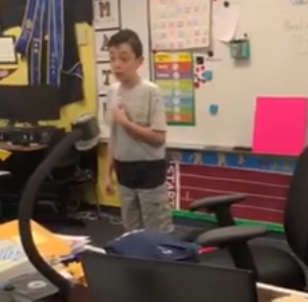 After the little boy finished, his sweet classmates clapped, hugged him, and showered him with words of support. They didn’t have a single negative thing to say. In fact, they made sure Rumari knew they love him for him. “I think you’re amazing, pal,” one little girl said. 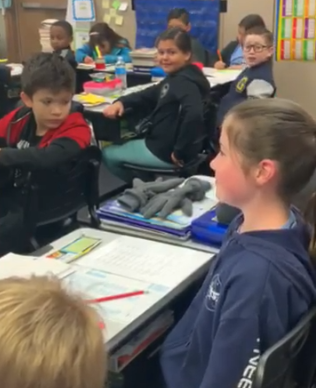 These remarkable kids have certainly taken “Be Kind” to heart. That’s all Lisa could ever ask for. 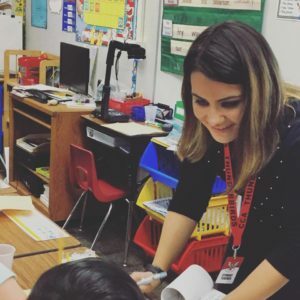 “If I were unable to ever teach again or if there was ever a question to my path into this role as an educator, this moment solidified my purpose,” she said. 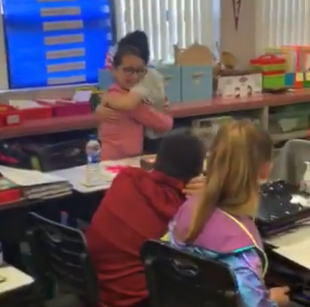 Watch as Ms. Moe’s students accept their classmate with open arms in the clip below. Share to spread Rumari’s positive message.